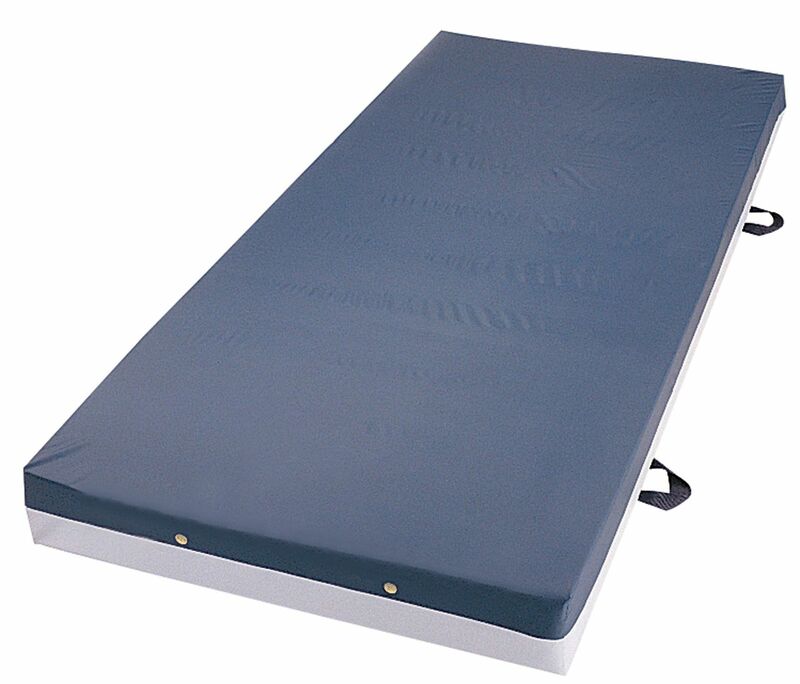 Bariatric Foam Mattress by Medline Canada is designed to prevent pressure ulcers. Its a 3 layered foam mattress; Top layer, middle layer and third layer. Top layer foam molds to patients body providing comfort. Middle layer provides support firmly. Bottom layer helps in preventing bottoming out. The top cover is fluid resistant. Great website to order products for clinic or otherwise. Products available at good prices and some great customer service as well. Overall a good experience..